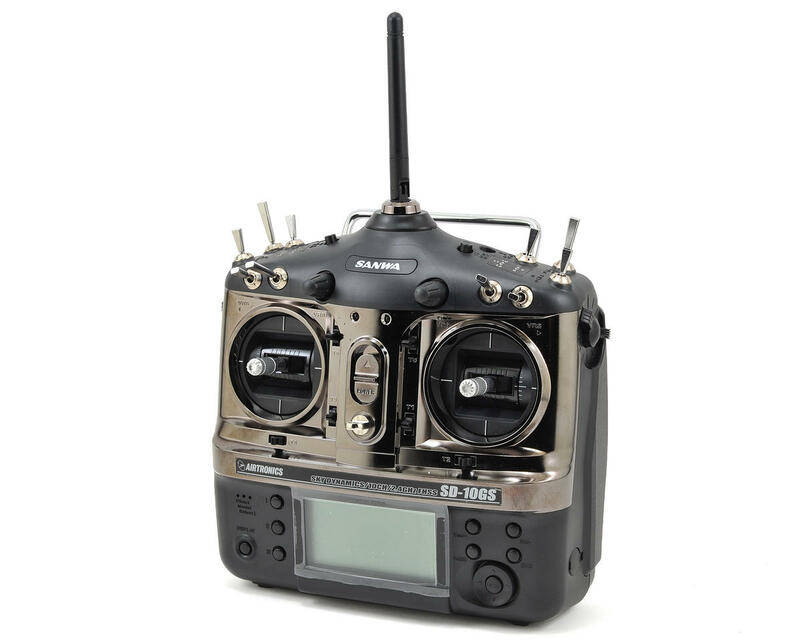 This is the Sanwa SD-10GS 10-Channel 2.4GHz FHSS-3 Radio System, with an included RX-1011FS 10-Channel Receiver. When you are ready to step-up to a radio that does it all, but dont want to break the bank, you owe it to yourself to check out the Sanwa SD-10GS. 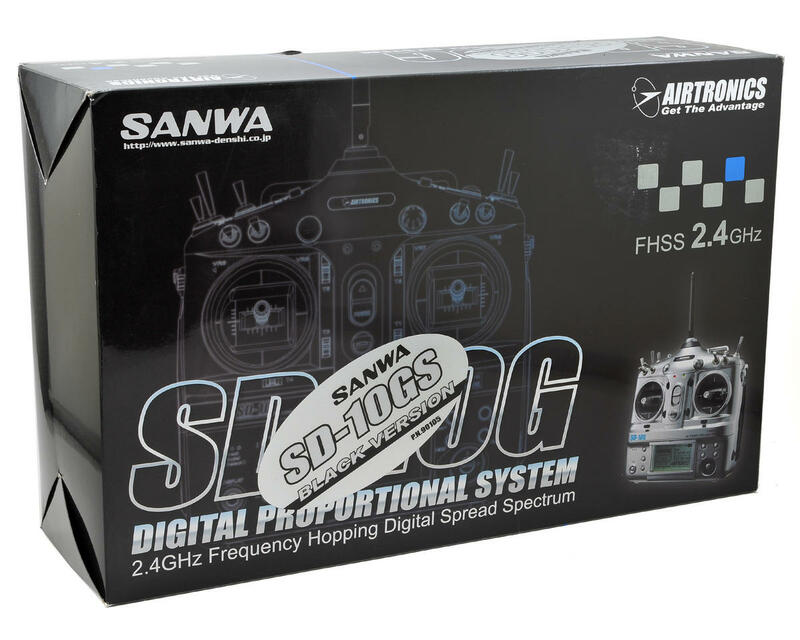 The Sanwa SD-10GS is a dedicated 2.4Ghz FHSS High Performance radio system designed to give every modeler, competition or sport, Glider, Aircraft, or Helicopter, an easy to use radio system that is powerful, flexible for any application, and yet affordable. The performance of this radio is simply amazing. The SD-10G is an awesome radio and a favorite among competition flyers including areas such as pattern/F3A and sailplanes. The SD-10GS offers even more. More V/R controls, more switches, a higher quality look, and a professional feel. The SD-10GS was developed by Sanwa's best and brightest computer programmers in concert with top-level pilots from Sanwa Japan and Sanwa USA. From F3J World Champions to 3D Helicopter Experts, from AMA Hall-of-Famers to Pattern Nats Champs, the team who developed the SD-10GS for you are the most dedicated and experienced modelers in the world today. This competition-level radio is at home in the hands of a glider pilot and F3A aerobatic champions alike. *NOTE: When using the SD-10G with an FHSS-3 receiver, it simply may be too fast for some analog servos. They simply may not work. To truly see the advantages of this high-resolution, high frame-rate, low-latency radio, you'll need digital servos. 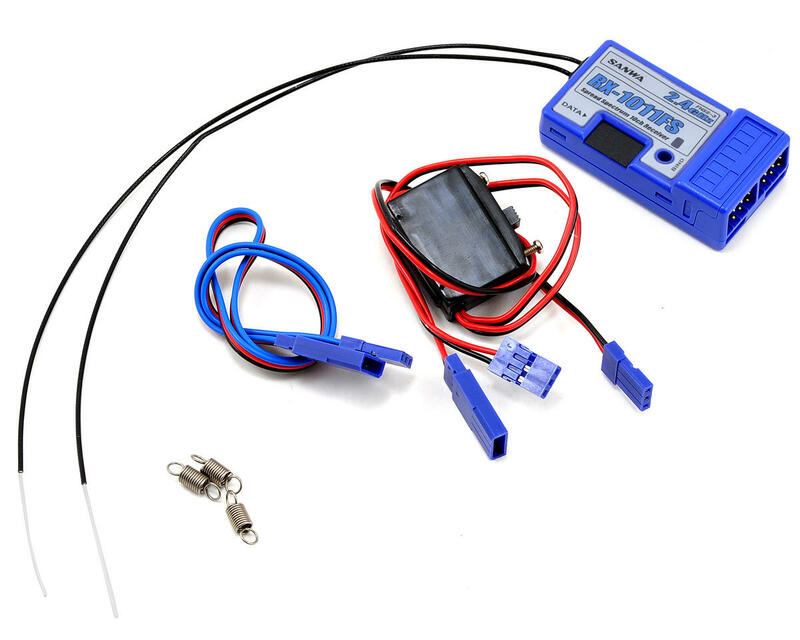 If you are using analog servos and experience problems with the 10-ch receiver, and you don't have digital servos to replace them yet, that's OK, just use one of the Sanwa 2.4G FHSS-1 full-range receivers available. These receivers ALL work GREAT with the SD-10G and are 100% compatible with analog servos. best radio ever owned, I've owned other brands with their own technology, I've was ready to upgrade radios and found the sd10gs was what exactly what I was looking for, never experienced any lost signals, brownouts, when others have . ... 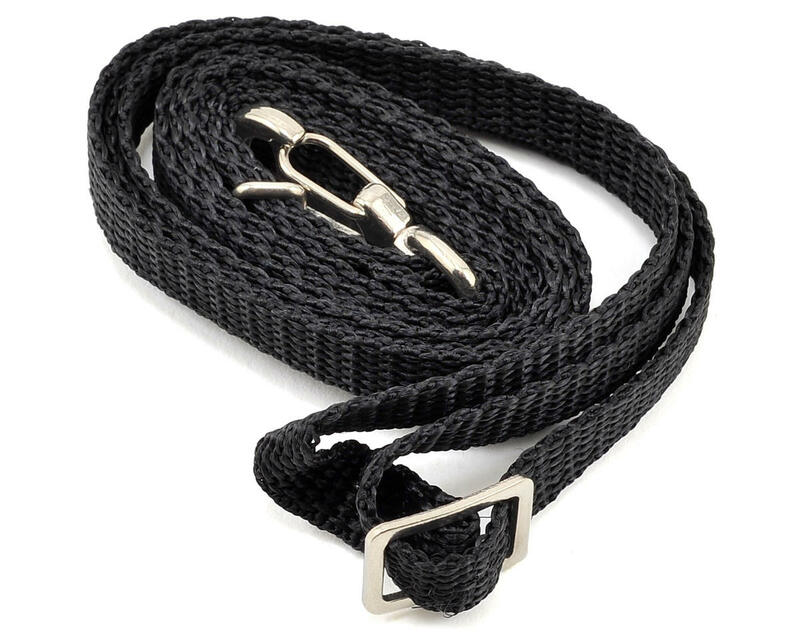 I hope they are still beeing manufactured.